There was a time when Austin topped just about every “best of” list there is. While the city remains a highly desirable place to live, it has slipped from the top of many of those lists because of affordability factors. 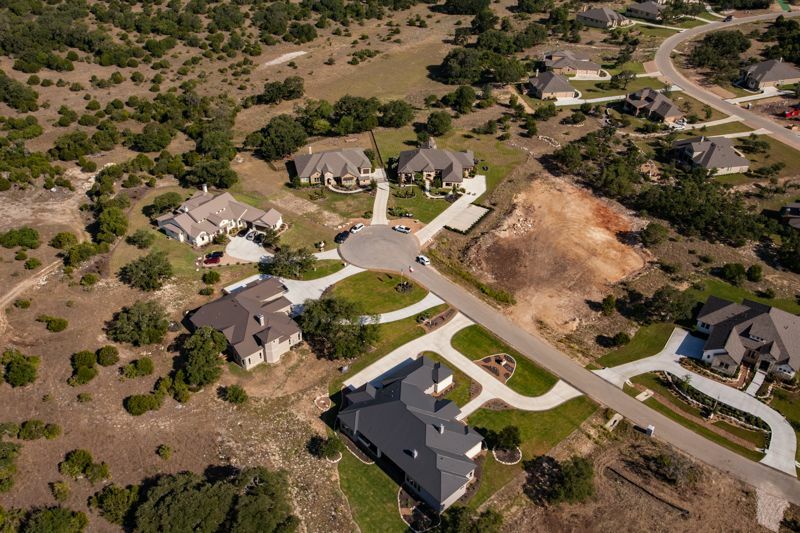 Another nearby city has largely taken its place, gaining popularity thanks to its great location, bustling employment hub, growing amenities, and a variety of New Braunfels land and homes for sale that are often more affordable than homes in Austin.